The video says it all and reminds of those first steps on the surface of the moon, that created history. 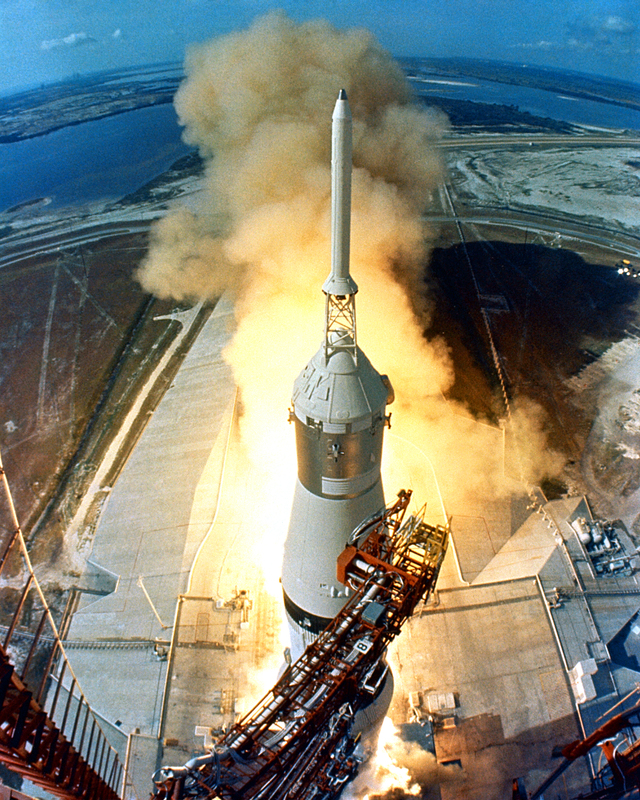 It was NASA’s Apollo program, Apollo 11, which was launched from the Kennedy Space Center at Cape Kennedy, Florida today in 1969. 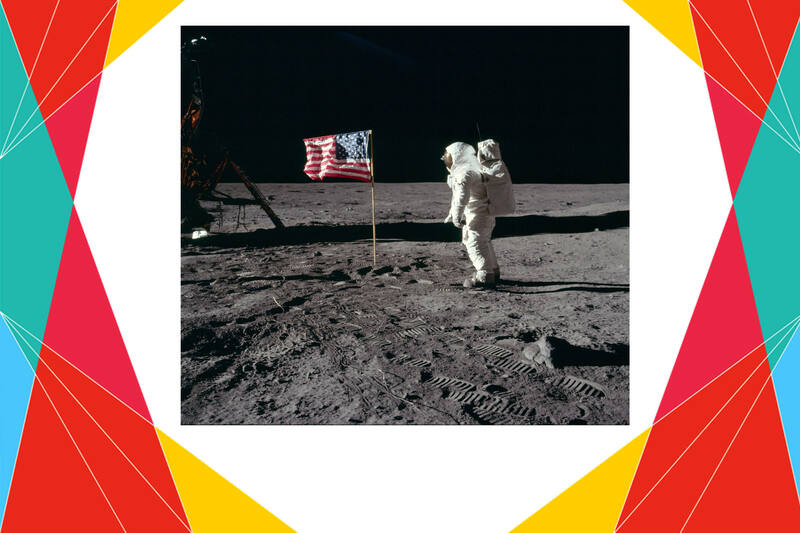 At the time, the United States was still trailing the Soviet Union in space developments, and Cold War-era America welcomed Kennedy’s bold proposal. 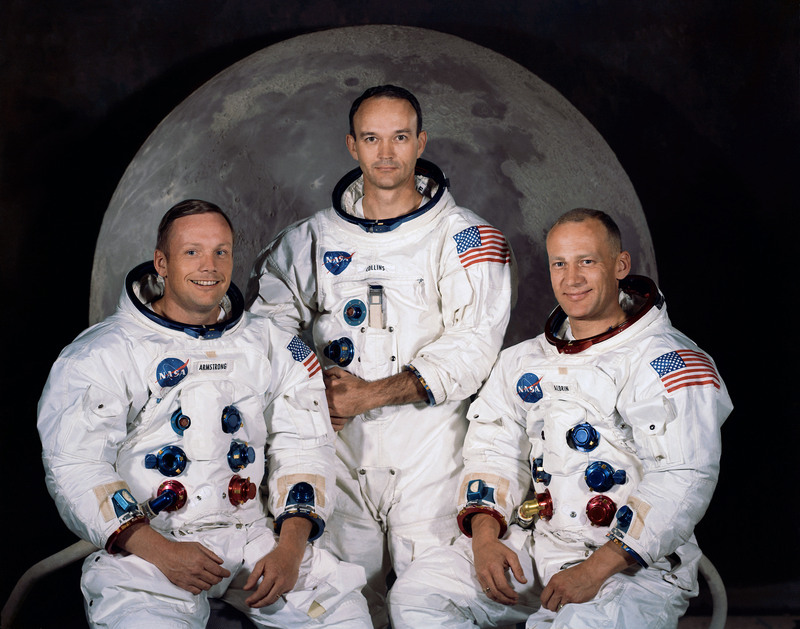 Four days later, on July 20, Armstrong and Aldrin landed on the Moon’s surface while Collins orbited overhead in the Command Module. 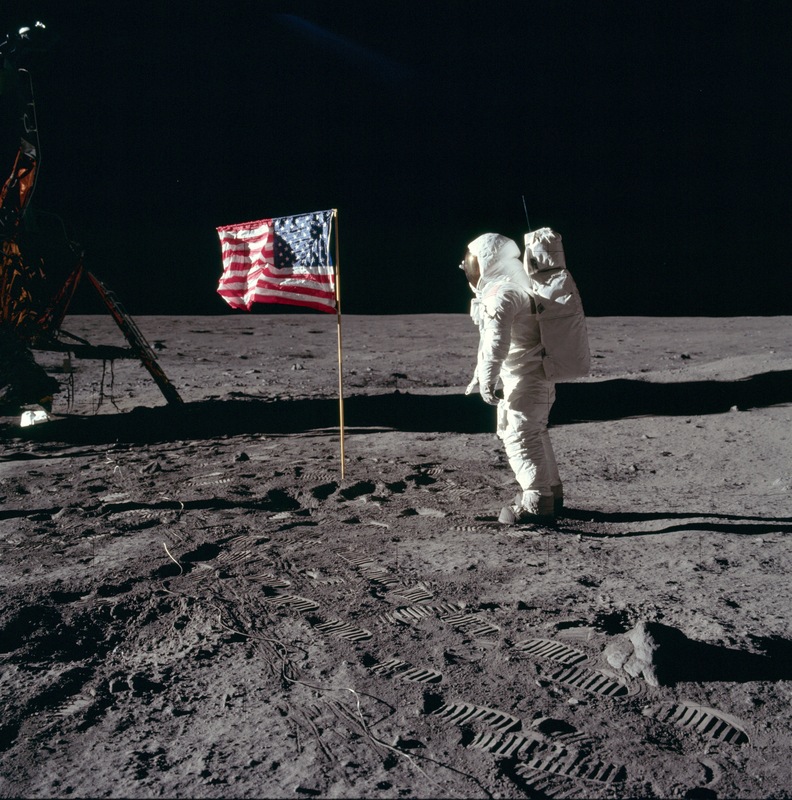 Armstrong and Aldrin gathered samples of lunar material and deployed scientific experiments that transmitted data about the lunar environment.